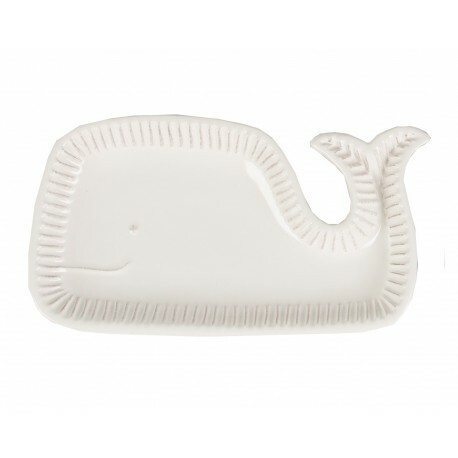 For a decorative dish with some character, look no further than this sweet assortment of 'Whaley cute' dishes! Celebrating the whale and its beautiful shape. A practical homeware that can store and display all sorts of bits and bobs.